As the two biggest names in “speed” on the market today and with the two most impressive stables in world football, it truly feels like there are no bigger boots than the current F50 and Mercurial Vapor. From Messi to Ronaldo, Ibra to Suarez, Ribery to Robben and countless others, these two boots seem to have found their way onto some of the most popular feet in the game today and that has extended into the recreational level of the game. It has become impossible to not play in a competitive game on any level of pitch without there being someone sporting the F50 or the Vapor. 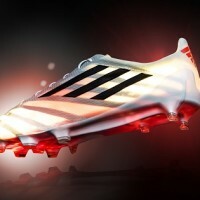 So, which boot is the true king of “speed?” We take a look in our newest boot comparison….LET’S GET READY TO RUMBLE!!!!!!!!!!!!! 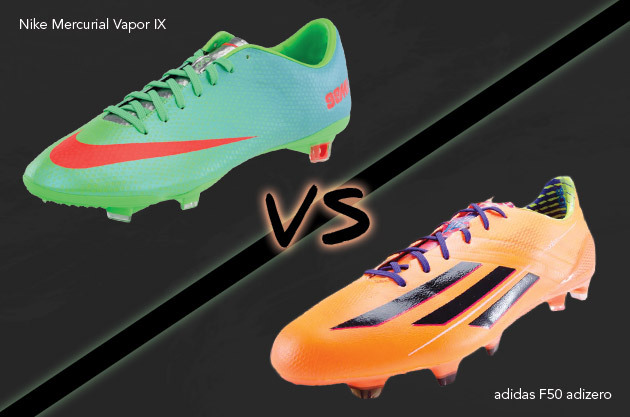 Unlike our other comparisons that we have done in our new “boxing style” format, this is the first pairing where the price does not provide any glimpse into the “winner.” Although special Vapors like the Reflective Pack may add a small price bump, the F50 can be found for $199 and the Vapor can be found for the same (prices taken from SoccerPro.com). 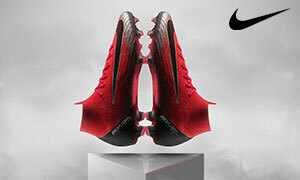 With that price, the F50 offers an extra pair of insoles (“Comfort” insoles) and the Vapor comes with a Nike string bag. Not really much to differentiate the two here, and I wish that you got a few more extras when spending that much money on boots (for 25 dollars more on the LZ SL, adidas tosses in extra laces, extra insoles, and a string bag…does $25 make that much of a difference to these companies?). 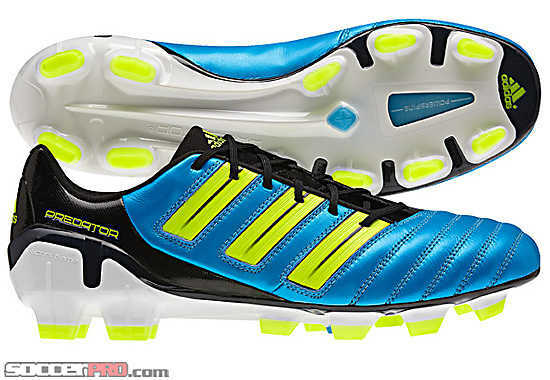 As far as looks go, the Vapor is my personal favorite, but both the F50 and Vapor are good looking. 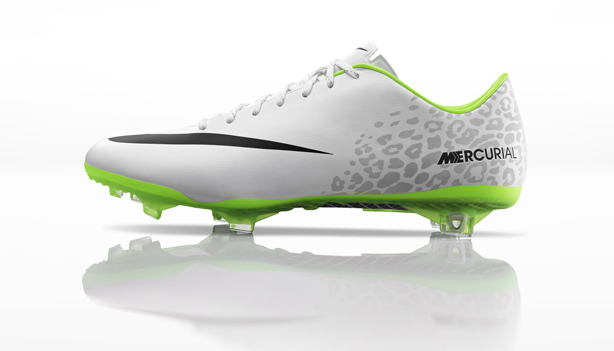 Where the Vapor might scare some away with the dimpled upper or the pre-Galaxy CR7 (ewww), they are slightly ahead in this aspect. 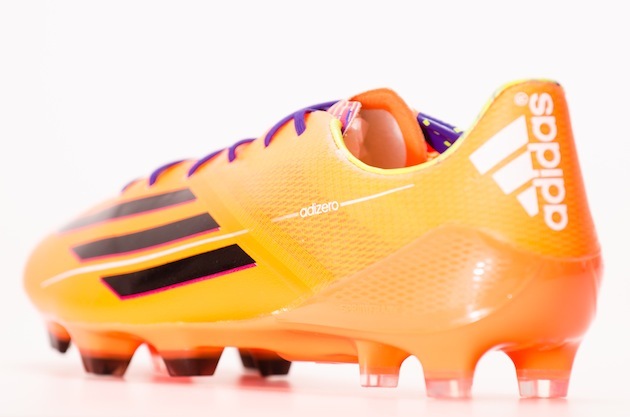 However, the newest adiZero has only recently launched and there could be some interesting colors on the horizon. Personal preference will probably reign supreme in this category, and every colorway for each boot will inevitably have its fans and its detractors. I will say that the newest adiZero is a major cosmetic improvement over its predecessor as the design somehow made the lightweight boot seem bulky and more suited for American football than the beautiful game. The only true negatives from this whole section will be those that do not care for the look of the SpeedFoil on the F50 (it looks like mesh covered in dried glue from a hot glue gun) and those that are not a fan of the big NIKE branding on the back half of the Vapor. Even here at Instep HQ, the opinions are divided on which boot looks better and I am sure the situation will be the same with you and your teammates. Result: Both boots circled each other to start the round and almost no blows seemed to be exchanged. The end of the round saw a split opinion from the judges depending on which boot they seemed to prefer in their personal view…perhaps the next two rounds will separate the fighters.